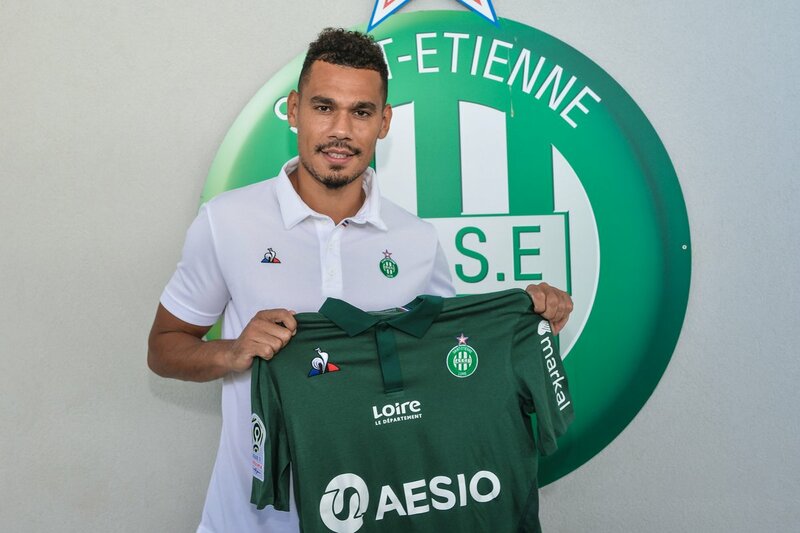 French Ligue 1 outfit Saint Etienne have completed the loan signing of defender Timothee Kolodziejczak from Tigres UANL. The 26-year-old returns to France with Saint Etienne from the Mexican club in a loan agreement that includes €5m to make the deal permanent. The former Nice and Sevilla centre back joined Tigres in September 2017 and only featured eight times for the club. He becomes Saint Etienne’s third summer signing after Tunisian midfielder Whabhi Khazri and the permanent signing of French defender Mathieu Debuchy.